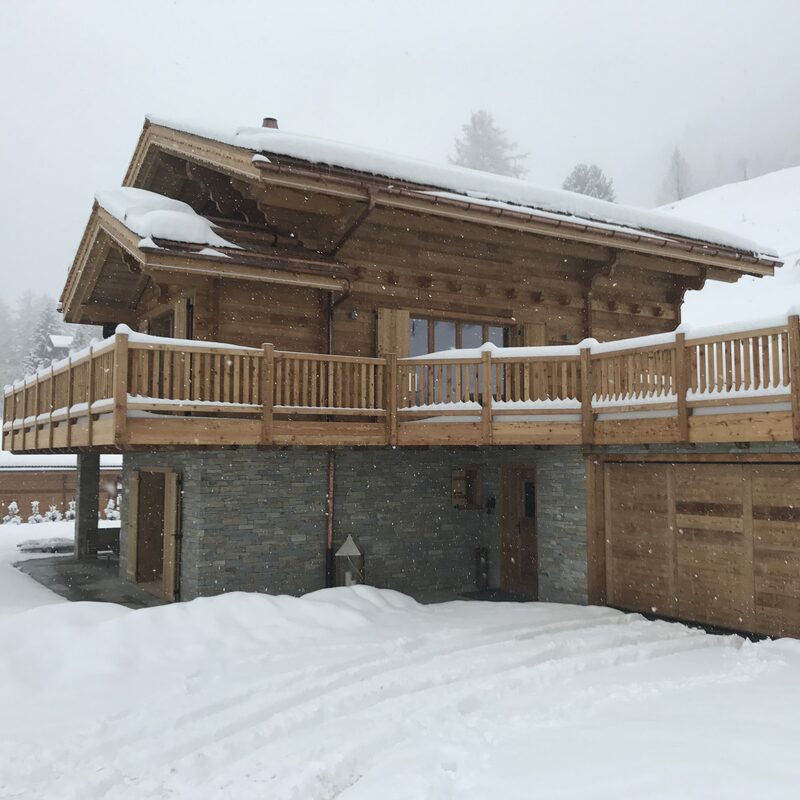 Rinduets Immobilier SA aims to develop a unique and innovative concept of mountain residences combining the proximity of one of the most beautiful ski areas in Europe and the calm of an exceptional site. 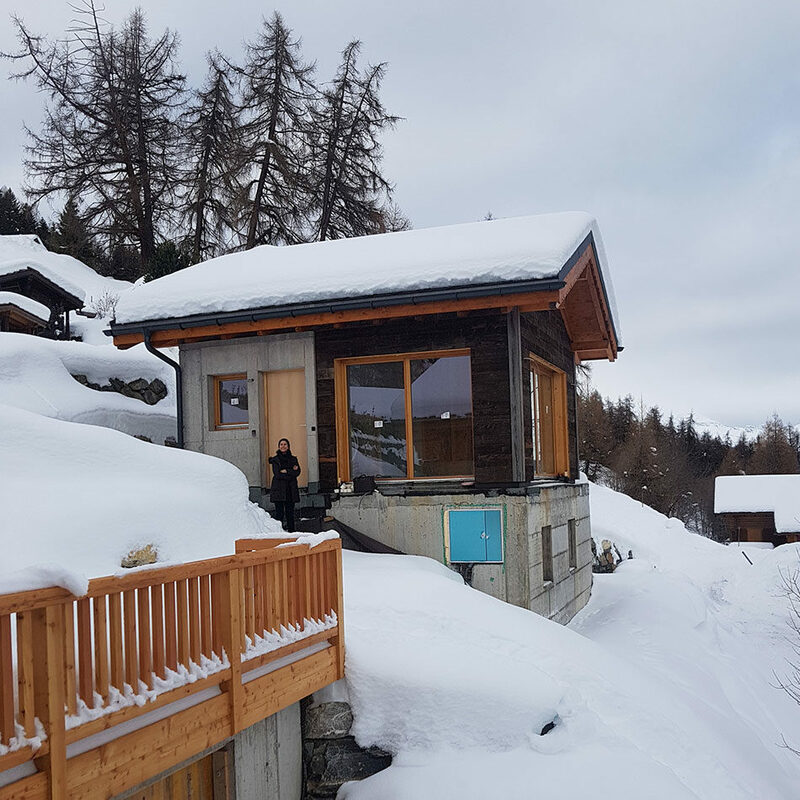 The promotion of three chalets in the Rinduets is being undertaken in a quiet and beautiful place located 3 minutes from the resort Thyon-les Collons, 1 km from the ski lifts, 20 minutes from Sion and 1h40 from Geneva Airport. In winter, the resort Thyon-les Collons which is a gateway to one of the largest ski areas in Europe providing sports fans with 400 kilometres of ski slopes and 90 lifts available in the area. In summer, nature lovers can take walks along the shaded “bis de Vex” and enjoy mountain hiking & biking, cultural visits or golfing. 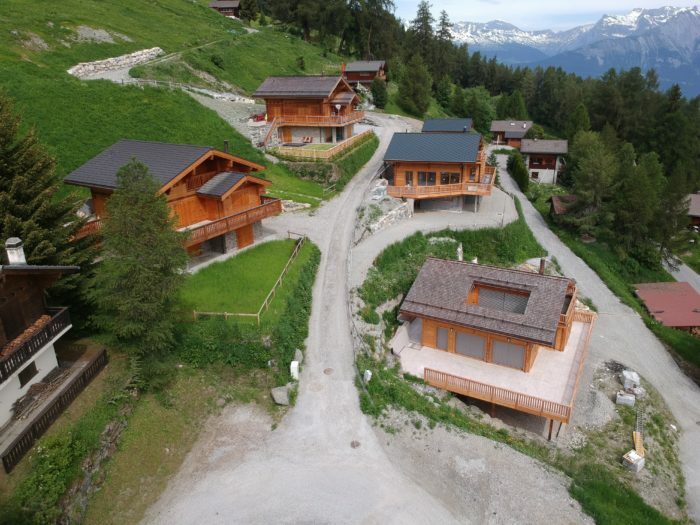 Soon, the new telecabine project linking Sion to Veysonnaz will be completed allowing a simplified displacment between the valley and the mountain.The promotion of three chalets in the Rinduets is being undertaken in a quiet and beautiful place located 3 minutes from the resort Thyon-les Collons, 1 km from the ski lifts, 20 minutes from Sion and 1h40 from Geneva Airport. 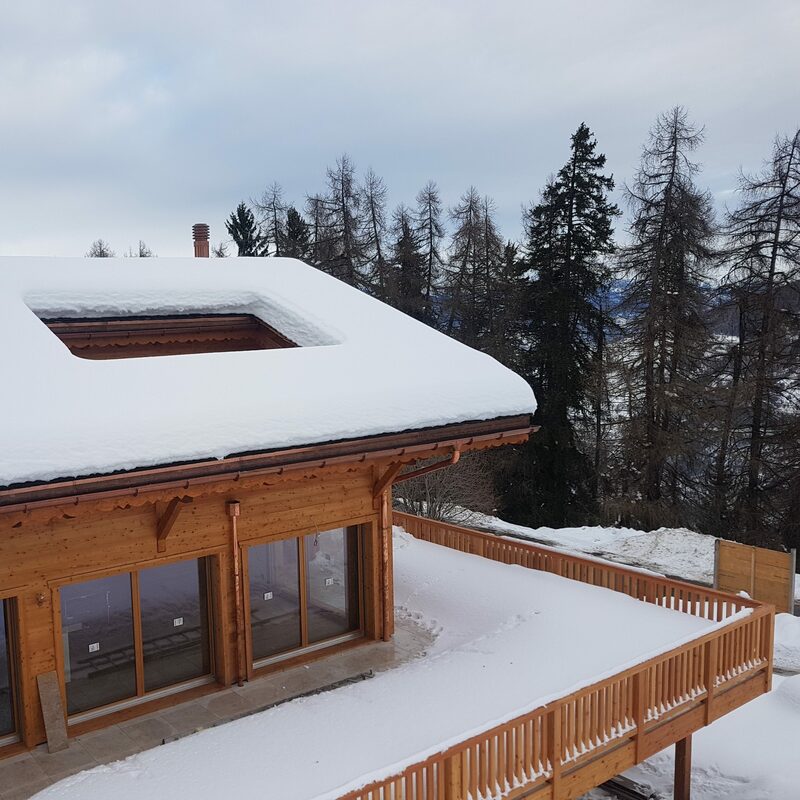 In winter, the resort Thyon-les Collons which is a gateway to one of the largest ski areas in Europe providing sports fans with 400 kilometres of ski slopes and 90 lifts available in the area. In summer, nature lovers can take walks along the shaded “bis de Vex” and enjoy mountain hiking -biking, cultural visits or golfing. Soon, the new telecabine project linking Sion to Veysonnaz will be completed allowing a simplified displacment between the valley and the mountain.